Having fun causing my laptop to shutdown trying to run some density functional theory code (CASTEP) on my laptop. Usually firefox is the culprit. I installed cpufreq tools which seem to make no difference. Installing thermald seems to help. The fist time I ran simulations with castep.serial, i.e. compiled to run on one processor core, and it ran fine. To try and speed up calculations I managed to compile using intel ifort and supporting mpi. I actually managed to slow down the calculation the first time trying to run on 4 cores… the i7-620M only has 2 cores, but supports hyper-threading to add an additional 2 virtual cores. After that I also need to make sure I don’t do a bandstructure calculation using multi-cores again, CASTEP will happily perform the calculation on 4 cores, but the output file informs there is no parallelisation implemented yet for this task. This command lets me know temperatures, fanspeed, cpu frequency etc. Running castep.serial compiled with gfortran / fftw3 ? You will notice I haven’t yet tried mpi with gfortran or serial with ifort. These are just the options I tried so far. Also thermal management was different between these two calculations. But it seems playing around with compilation, thermal management, and using parallelisation can more than double the speed of the calculations. One of the few things i like about nautilus is the use of emblems. 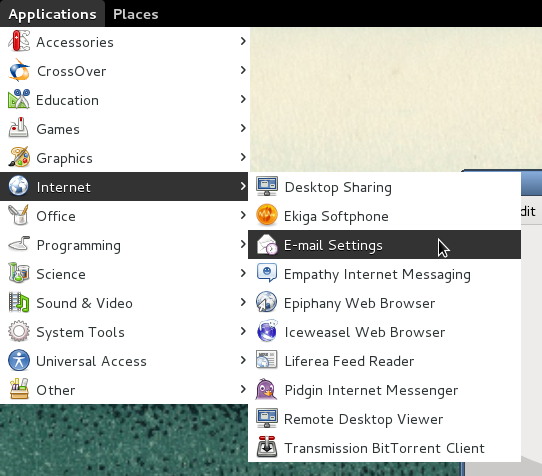 This is missing from gnome3, you can get it back by installing package nautilus-emblems. After installing nautilus-emblems a restart will be necessary. It doesn’t seem to work as well, not sure how to remove the emblems anymore. I had a couple of problems when upgrading my debian system after selecting gnome-classic interface (I since shifted to regular gnome3 desktop). 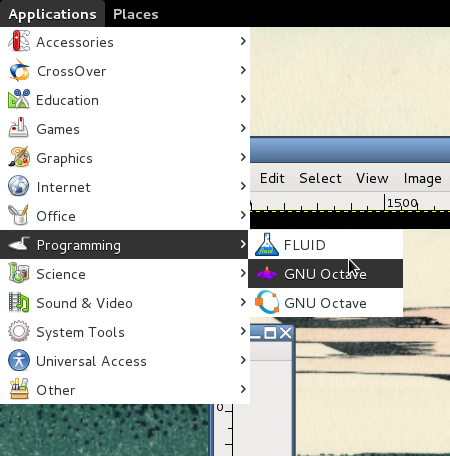 This is fairly minor, I ended up with 2 icons for GNU Octave. A lot more annoying this one, I could no longer start Evolution (email client) from the start menu, instead I only had an option to change the settings for evolution. To solve this I had to start evolution from the command line. This problem seems to arise because we are expected to use the favourites panel. Error Opening Tex file on Debian. The filename “file.tex” indicates that this file is of type “tex document”. The contents of the file indicate that the file is of type “TeX document”. If you open this file, the file might present a security risk to your system. Do not open the file unless you created the file yourself, or received the file from a trusted source. To open the file, rename the file to the correct extension for “TeX document”, then open the file normally. Alternatively, use the Open With menu to choose a specific application for the file. … changing the extension doesn’t help. EXPGUI is a graphical interface for the GSAS software, allowing structural refinement using the Reitveld technique. tcl/tk is the scripting language used to write EXPGUI. failing to install blt will result in the error “Error — Unable to load the BLT package; cannot run liveplot”.